Animal power for transport and cultivation has been used in Africa for over 5000 years. After cattle, the main work animals world-wide are horses, donkeys and mules, known collectively as equids. Horses, donkeys, camels and cattle have been used for riding and pack transport in parts of sub-Saharan Africa for millennia. 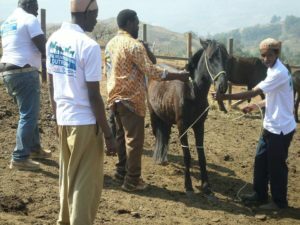 A large proportion of the population depends on agriculture for its livelihood, and working equines are used a lot in this sector. 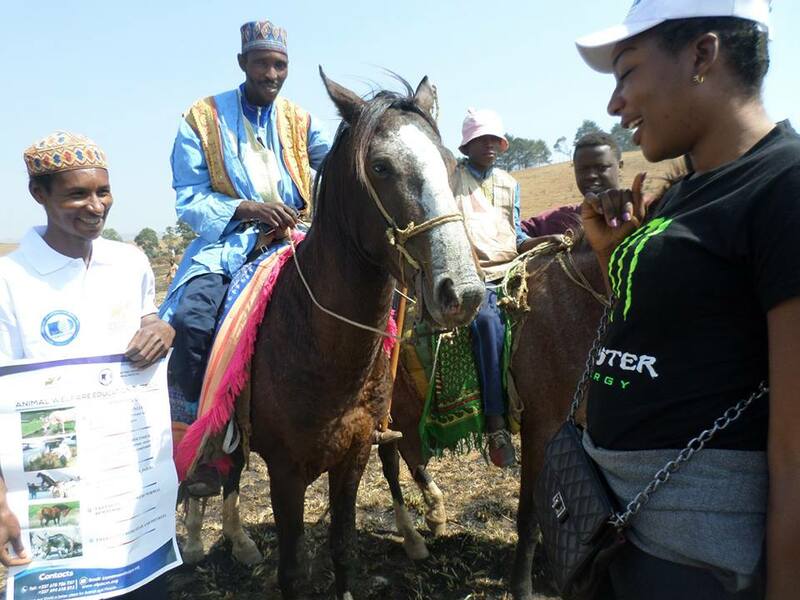 Equines are also used in rural areas to transport water and people, and in cities to transport people, construction materials and general merchandise. 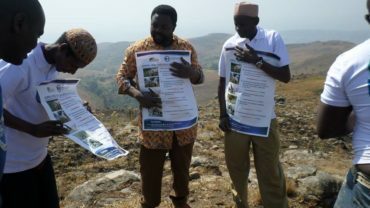 In semi-arid and arid areas, food security and livelihood problems frequently undermine communities’ abilities to provide consistent care for working equines. When rainfall is limited, working equines are often the first to experience reduced feed and water. 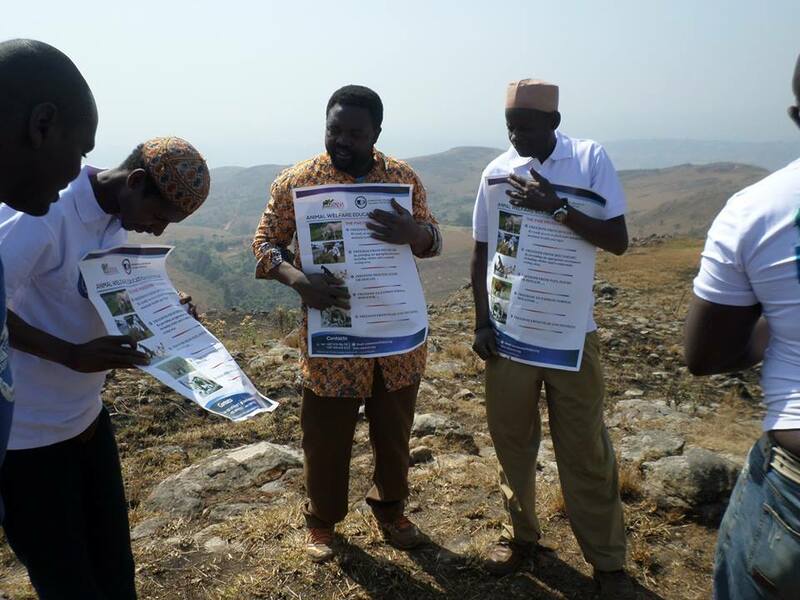 The use of animals for riding and pack transport has a long history in many parts of Africa. 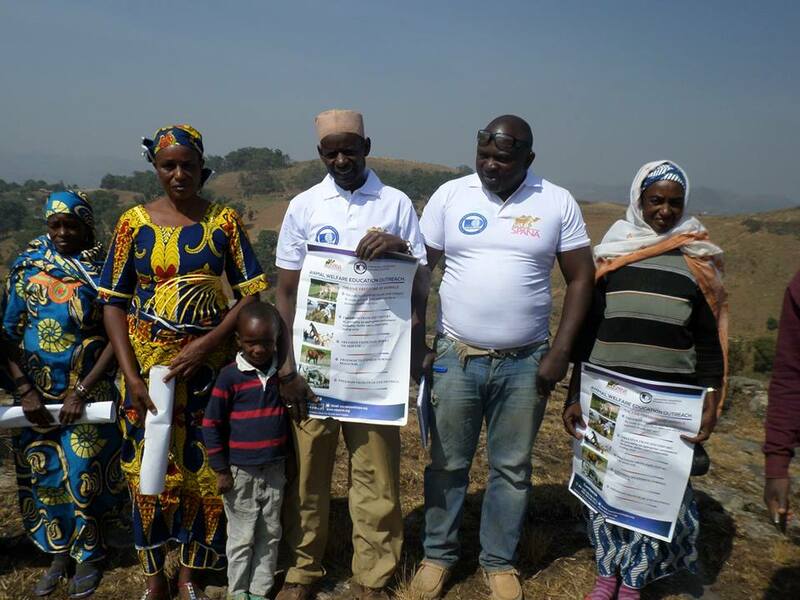 In the North West region of Cameroon, where OIPA volunteers are realising many animal welfare interventions, most working animals are owned by Fulani. 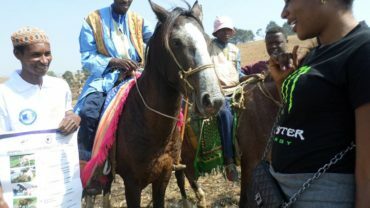 This ethnic group has low education rates that makes it difficult for them to care and properly manage equines. Furthermore, it is worth noting that they are much concerned about the welfare of their cows, that are income generating animals. 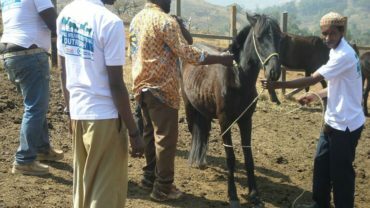 Horses and donkeys are often left to suffer and die because according to them it is very expensive to treat these animals. In fact, quite often, horse neglect and abuse cases originate from lack of economic resources needed to adequately maintain their health. Parasites represent a significant threat to the health of equines. These animals graze permanently on free range and pasture which is rarely treated thereby exposing them to frequent infestation. The project also included the treatment of over 25 equines that received broad-spectrum antibiotic and wound healing. It was an important activity, during which the owners had the opportunity to learn how to take care and improve the living conditions of their working animals. The totality of these working animals were found in very poor physical condition. OIPA will continue working with farming communities to improve their animal welfare management. 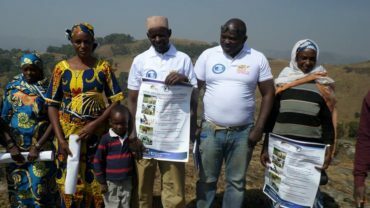 We wish to thank SPANA The charity for the working animals of the world for supporting the activities of OIPA in Cameroon in favour of working animals.